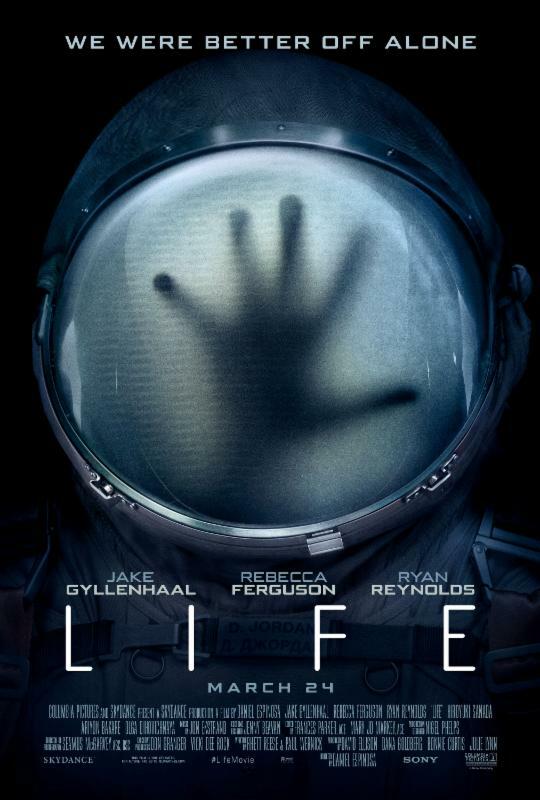 Super Bowl LI will be watched by millions around the world and this trailer for "Life" is sure to make some people very happy, although terrify some. 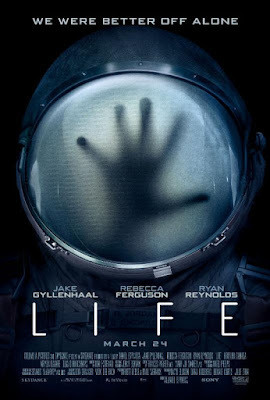 This sci-fi thriller is one to look forward to with a magnificent cast and an amazing storyline which leaves so much to want to see. The trailer is good, but it leaves the viewer wanting to see the entire movie, much like what a good trailer does. What catches your attention from the trailer? Let us and readers know your thoughts.